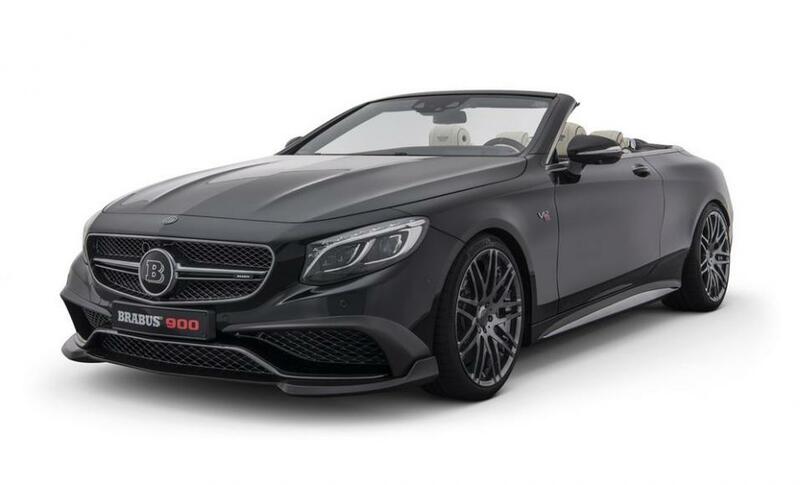 This is the car Brabus is going to bring at the upcoming Frankfurt Motor Show; and like every other Brabus’s creation, this one is obnoxiously powerful. 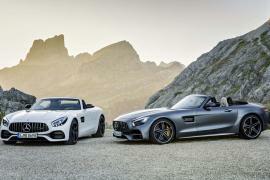 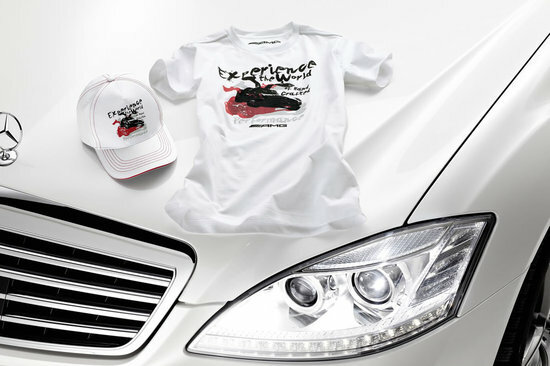 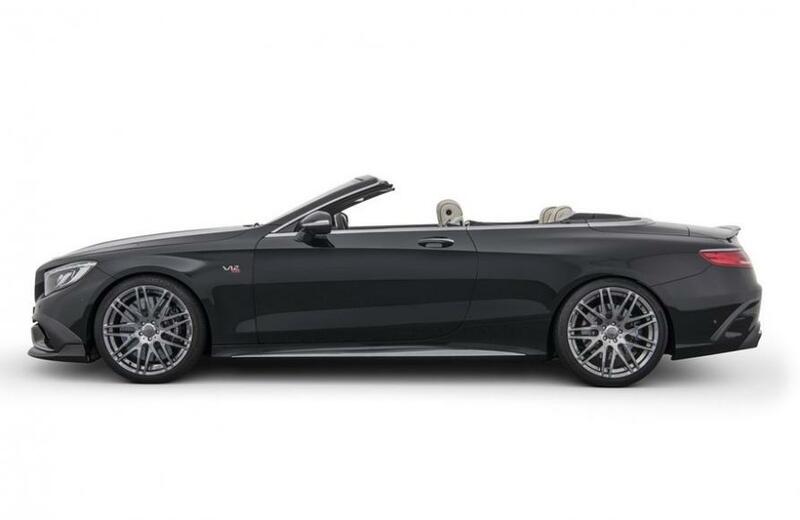 So much so that Brabus claims that this extreme Mercedes is the most powerful and the fastest convertible in the world. 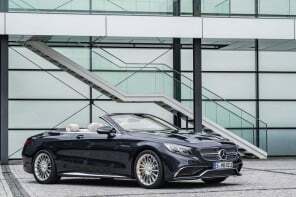 Aptly named Rocket 900 Cabrio, it is based on the Mercedes-AMG S65 Cabriolet and its 621-horsepower twin-turbocharged 6.0-liter V12 engine has been re-tuned to pump out 887 horsepower and 1,106 lb-ft of torque. 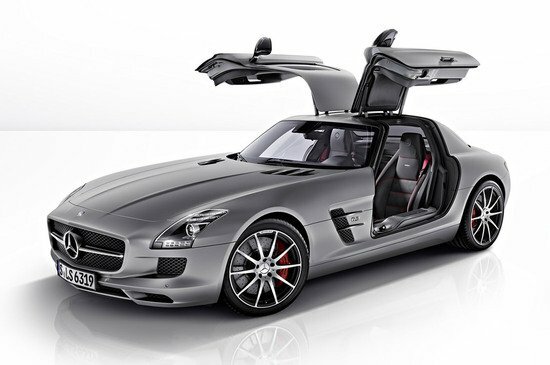 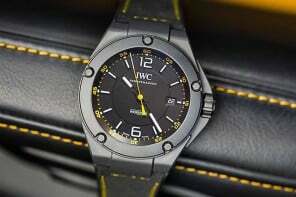 That’s as much horsepower as the Porsche 918 Spyder hypercar has. 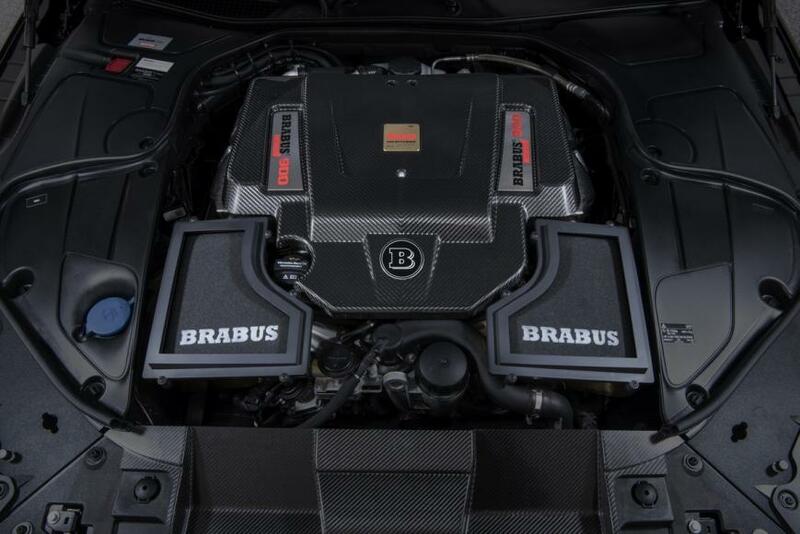 To extract the insane amount of power from the stock engine, Brabus re-bored the V12 to make it a 6.3-liter unit and added larger turbocharges as well as a custom exhaust system. 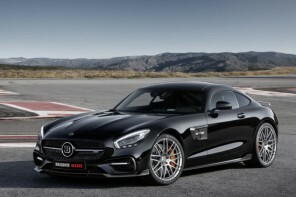 This helps the Rocket 900 propel from 0 to 60 mph in 3.9 seconds and reach a top speed of 217mph. 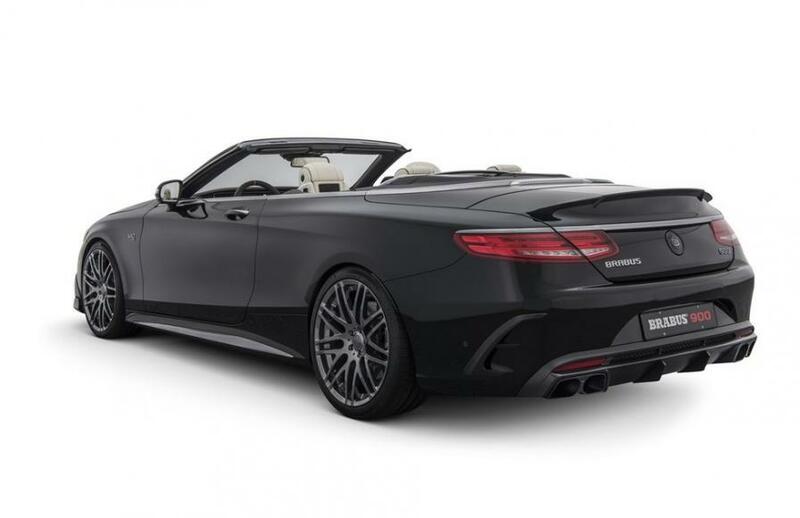 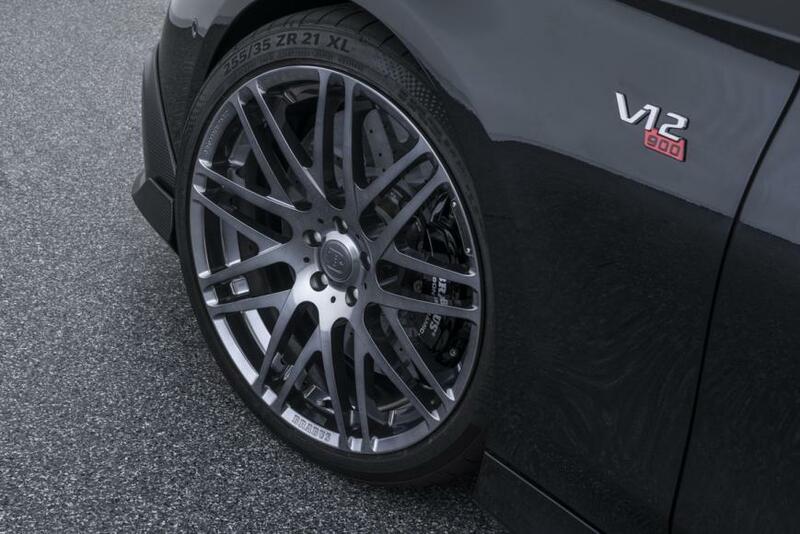 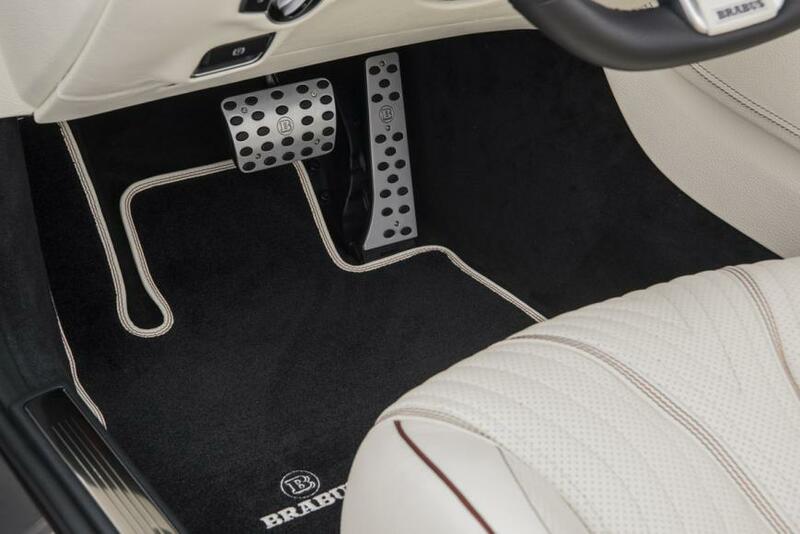 In addition to the performance upgrades, Brabus Rocket 900 also features subtle visual modifications that include 21-inch wheels (22-inch rims are optional) and tweaked interior featuring custom logo of the brand and the car. 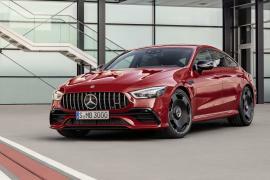 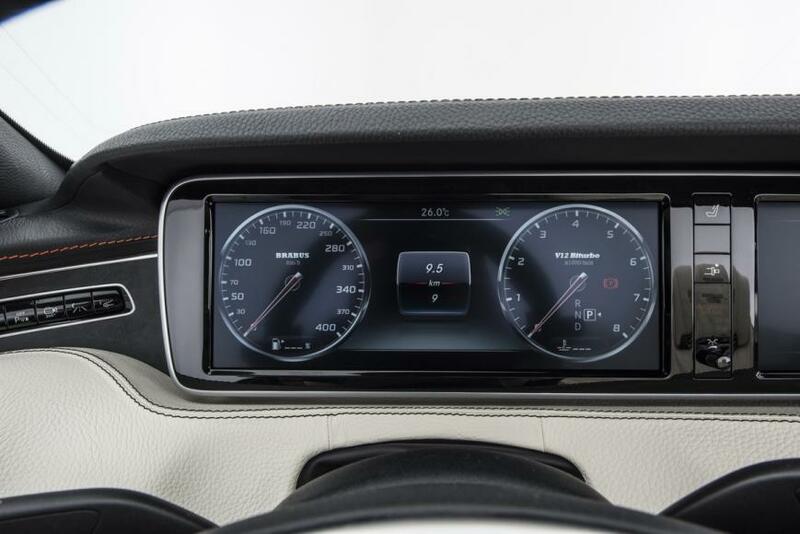 The price is yet to be made public, but we expect it to be announced when it debuts later this month at the 2017 Frankfurt Motor Show.